Here’s this month’s Reader Submissions post! 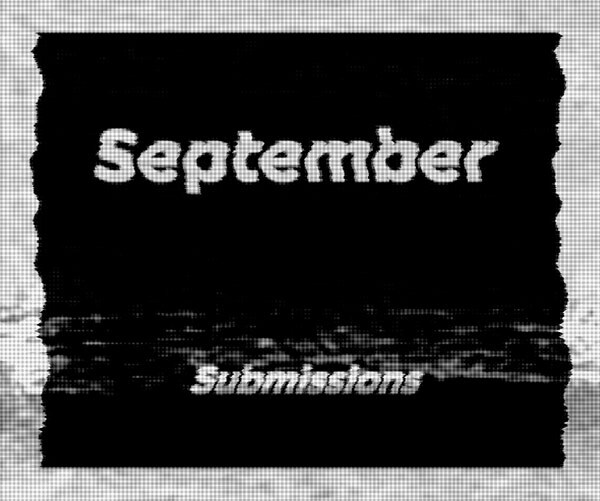 Please share your work here if you’d like to be considered for a feature on Booooooom. The comments allow images to be attached so make sure you post an image along with a link to your website. 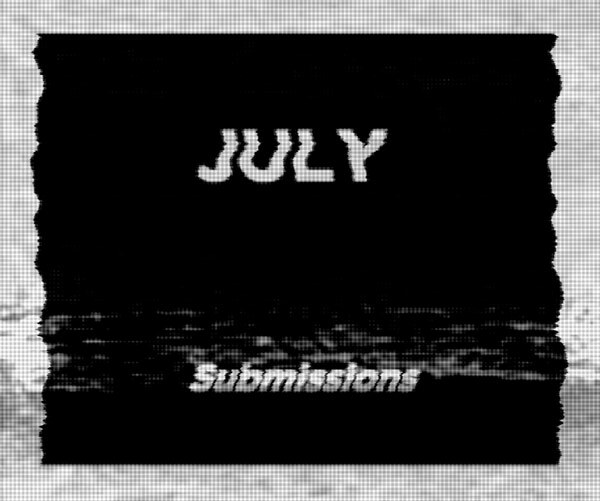 If you’ve already shared your work here before and know how it works you’re probably skipping over this bit of text but here’s a little secret — we are actually working on a much more robust submissions system that will be a big part of our brand new website. Stay tuned (it’s very close).